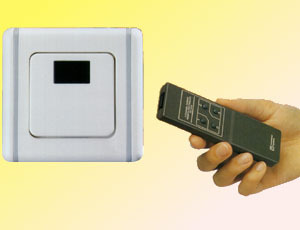 1 remote unit can control up to 4 wall units. Built-in radio / TV interference's filters. Remote control distance up to 15 meters. Manual control and remote control operations. Operated at AC 220V-240V 50Hz.